Cultured freshwater pearls are pearls that are farmed and created using freshwater mussels. 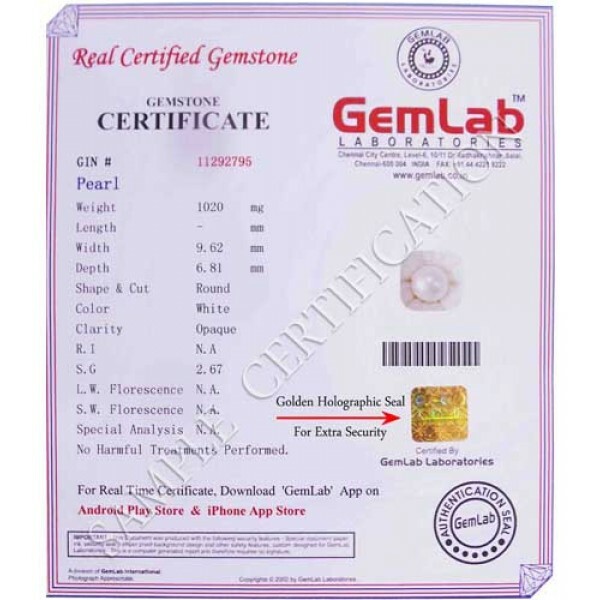 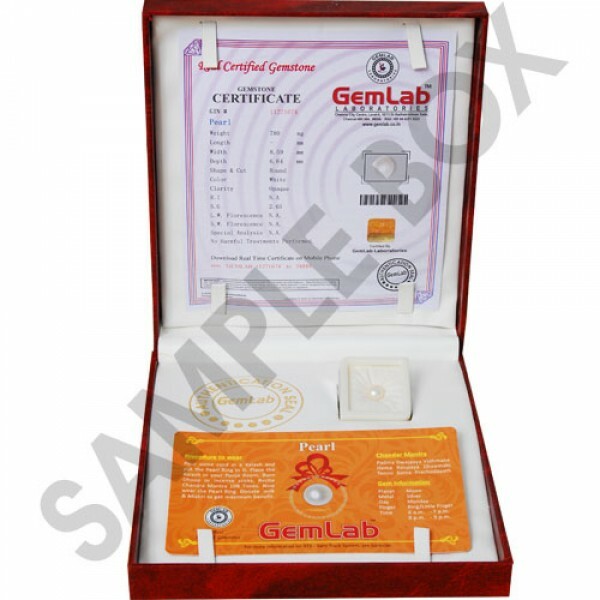 Astrologers perceive pearl stone or moti stone as one of the best gemstones which can be worn to pursue the innumerable powers from Moon. 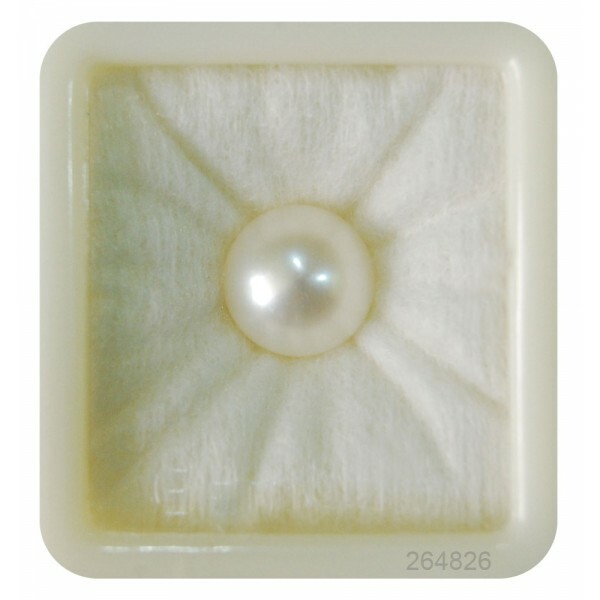 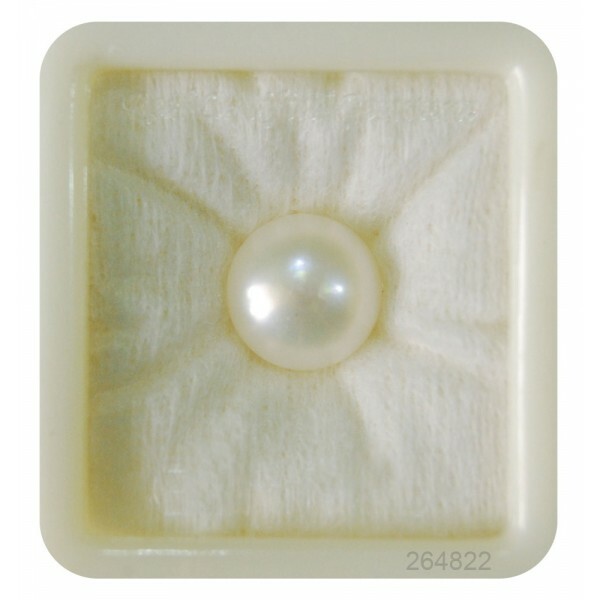 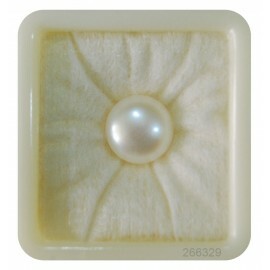 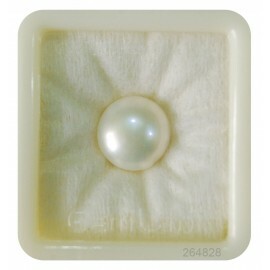 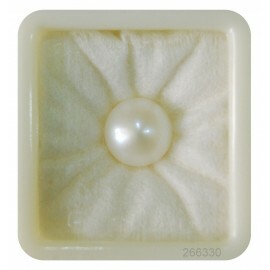 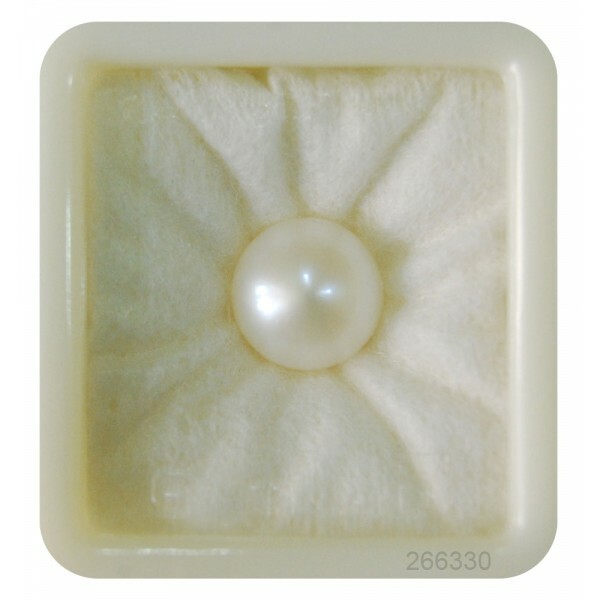 Buy Cultured and Freshwater Pearls online for astrology, jewelry making, beads, rings etc. 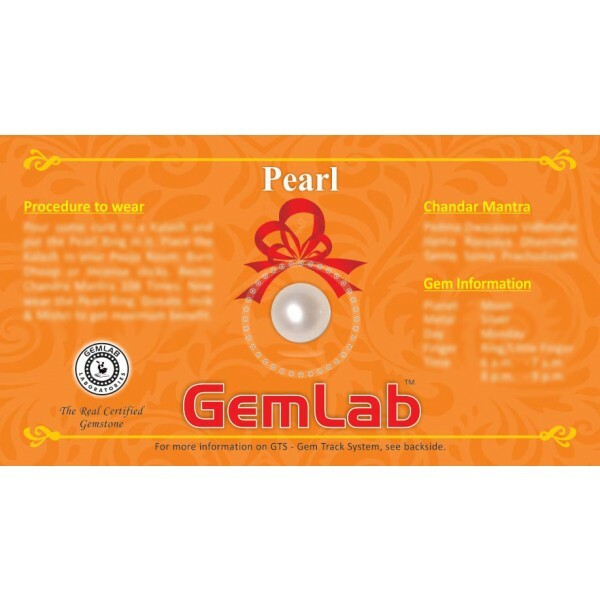 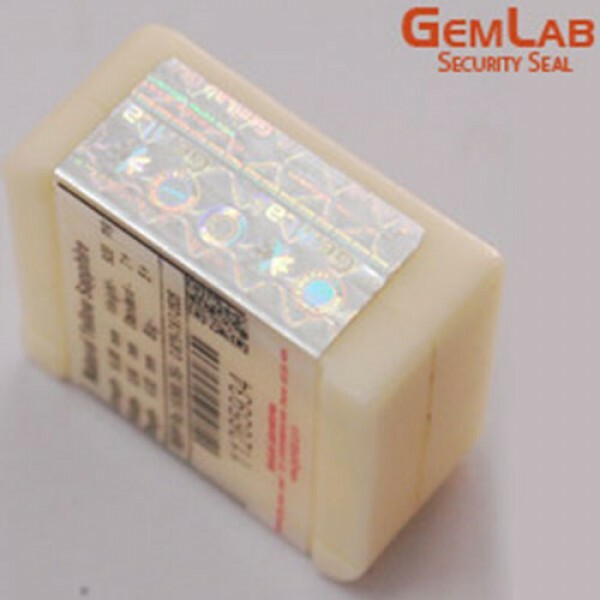 Learn & Know the benefits of wearing Pearl Gemstone & Pearl in Silver Ring.